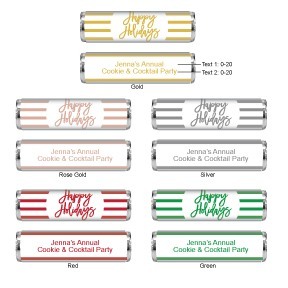 Add an extra touch to your celebration by sending guests home with a refreshing party favor. 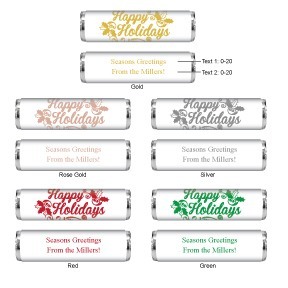 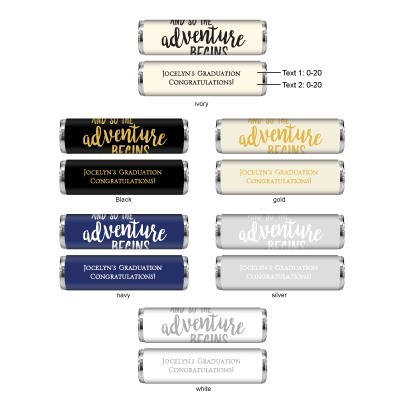 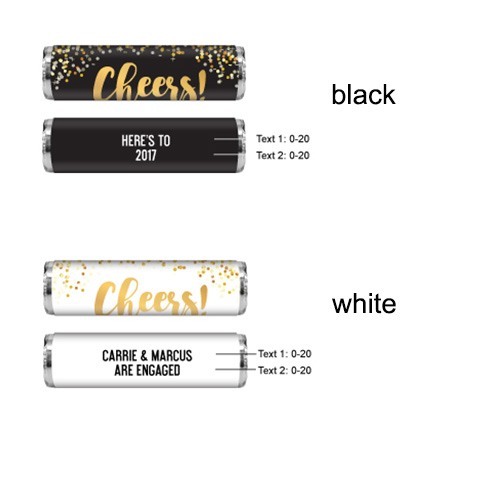 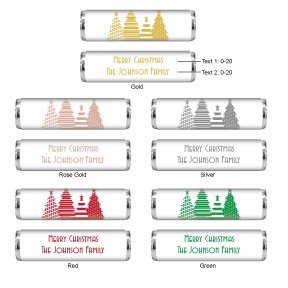 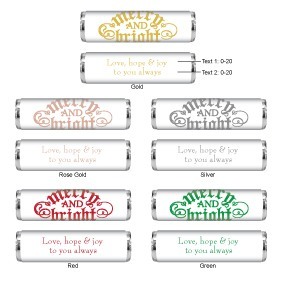 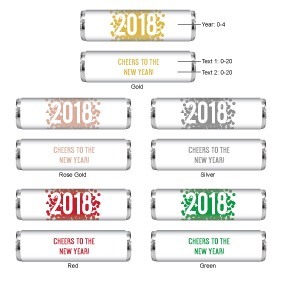 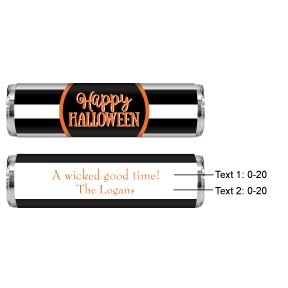 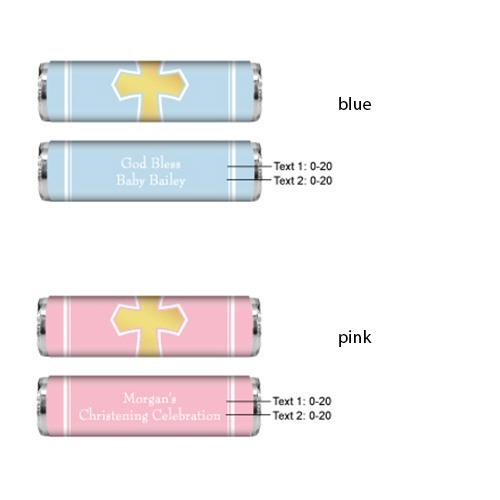 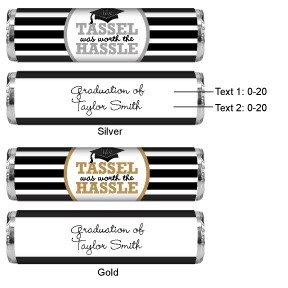 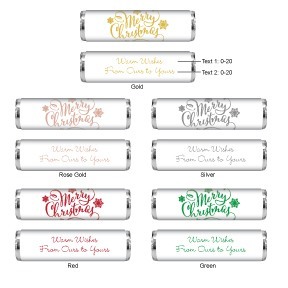 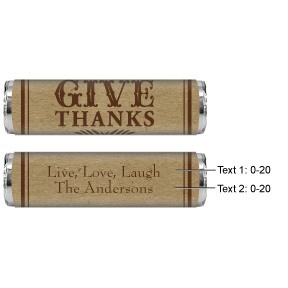 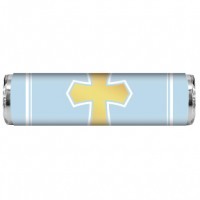 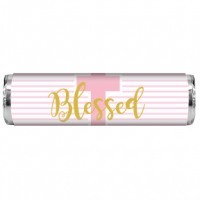 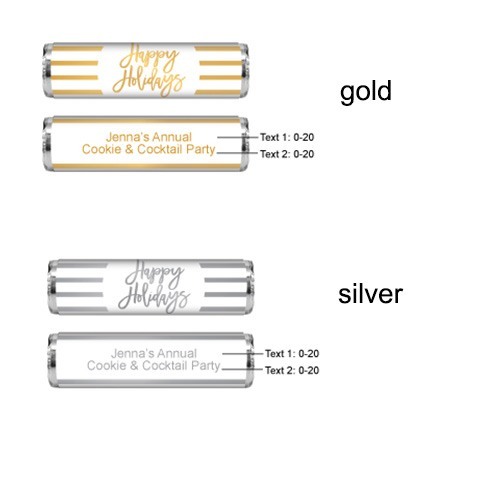 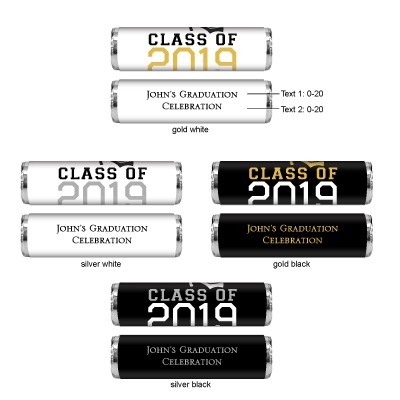 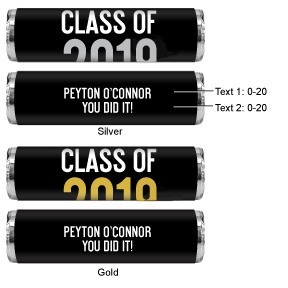 Our personalized mint candy rolls are perfect for any type of celebration. 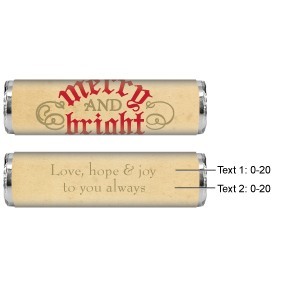 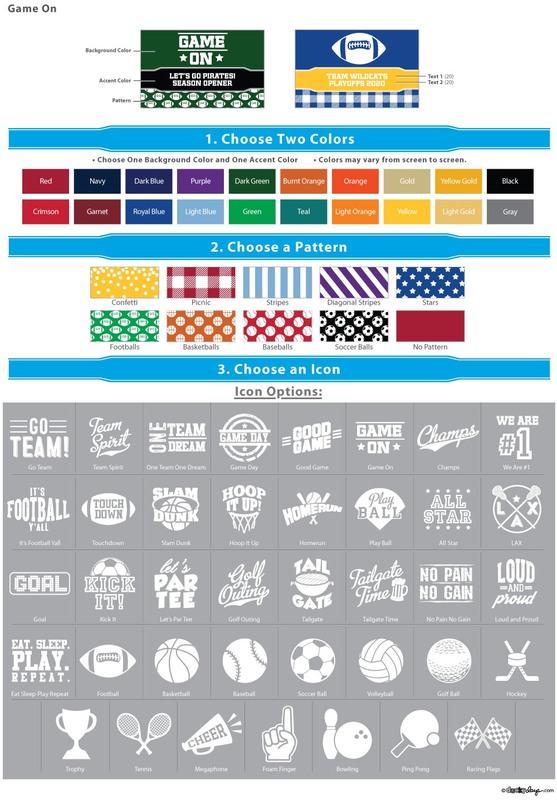 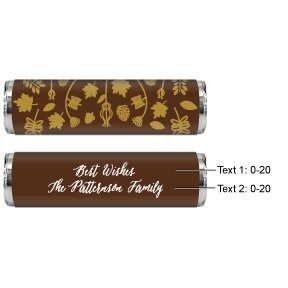 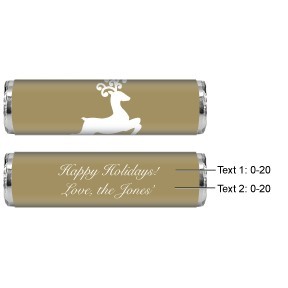 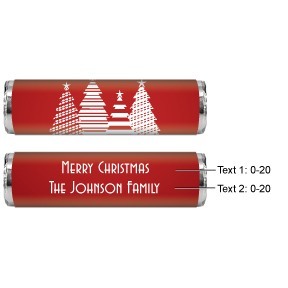 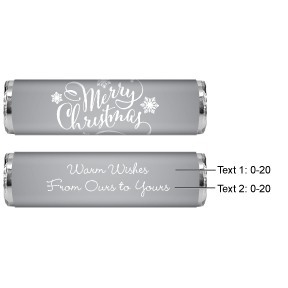 Choose from fun designs to match any theme. 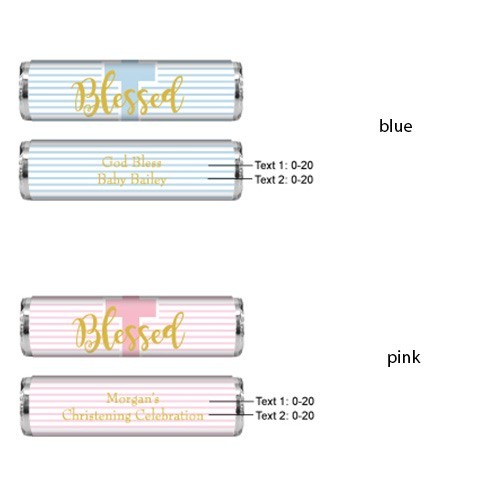 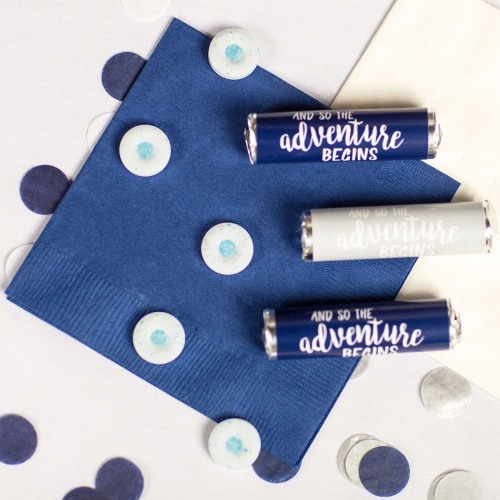 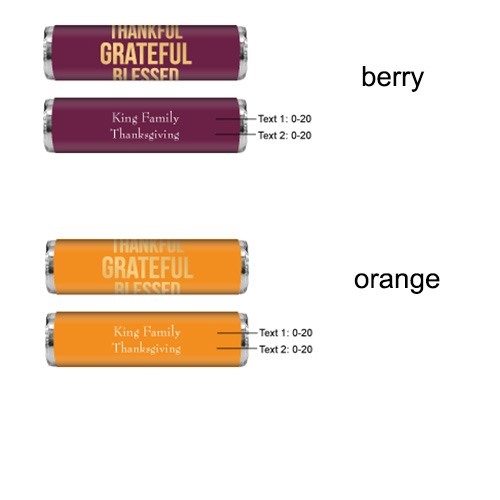 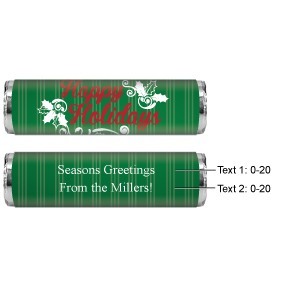 Each roll of breath savers comes with 12 pieces of sugar-free wintergreen candy wrapped in foil and then in your own personalized wrapper and measures 2.75" in length.